Beoulah Dozier has been in the industry of real estate for several years. Beoulah began her venture in obtaining her license and selling real estate in 2005 in San Diego, CA. In 2010, Beoulah Dozier moved to Texas where Beoulah pursued her career in real estate. You can find Beoulah Dozier on a typical day staying in touch with her clients, scheduling appointments, touring homes that fit the needs of her buyers, hosting open houses to drive traffic to her listings or attending seminars to advance her knowledge with the latest information relating to real estate. 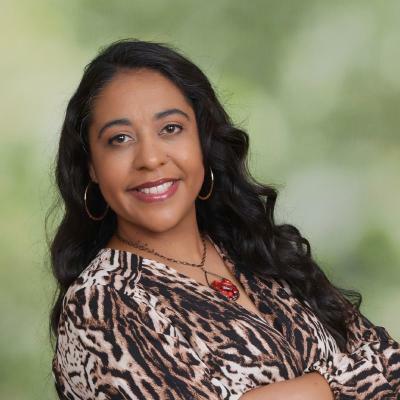 Beoulah Dozier is one of a kind and if you capture Beoulah Dozier to be your real estate representative you will have obtained a woman of knowledge and expertise in real estate. If you're asked to suggest an agent, I hope she has earned your referral.